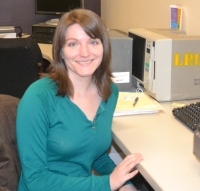 During her time as a practicum student at the CHP, Allison has been working on several projects, including preservation and digitization of a century-old scrapbook created by psychologist Edgar Doll at the Vineland Training School. You can read about the process here and here. 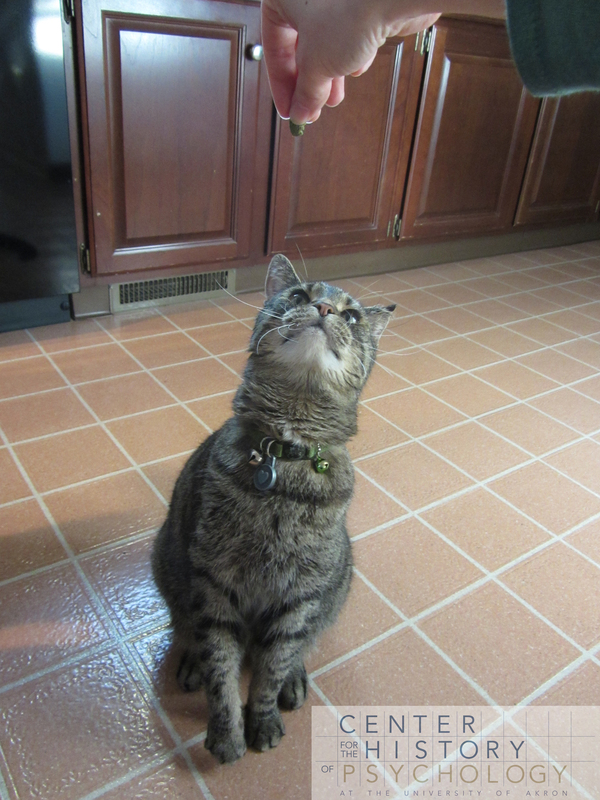 She has now completed the project. Here, she describes the long-term care, storage, and use of the Doll scrapbook. Where will the physical scrapbook go now? How will staff members find the scrapbook when they need it? 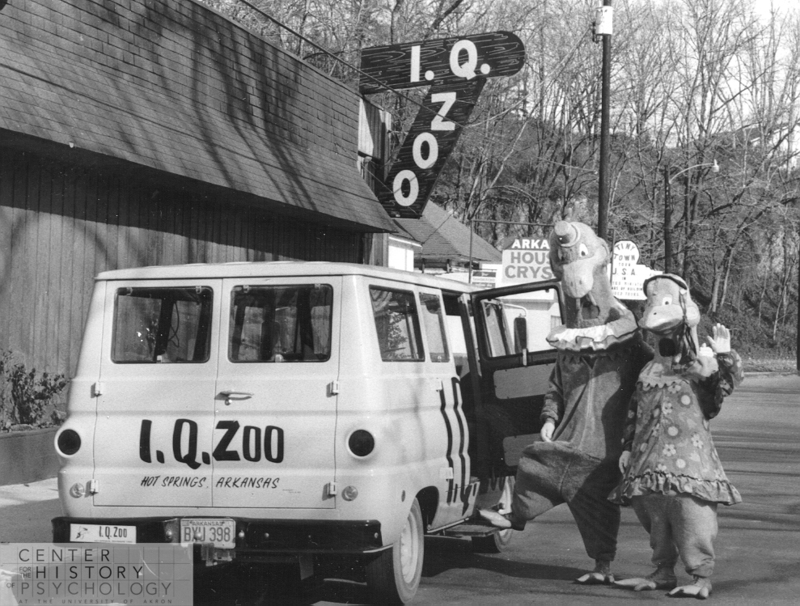 Now that it is digitized, will the scrapbook ever see the light of day again? And–perhaps most importantly–how will researchers know the scrapbook is housed at CHP? Now that is has been digitized, the scrapbook will be placed in long-term storage. 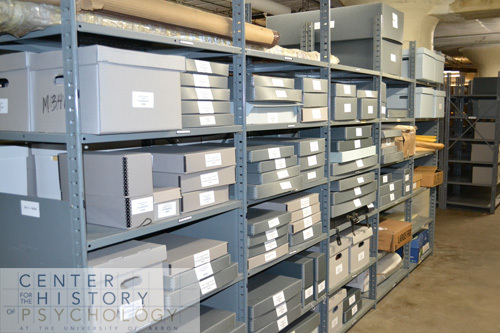 Archives, repositories, museums, and other such institutions generally have an area where they keep the portions of their collections that are not currently on display, and CHP is no exception. 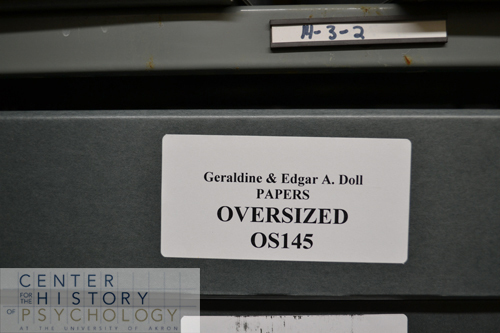 The box containing Doll’s scrapbook is labeled with its collection name (“Geraldine and Edgar A. Doll Papers”), its location (“Oversized”), and its unique identifier (“OS145”). With all of this information present, staff members can easily locate the box and return it to its home-location after a researcher has finished with it. Under the previous question, I noted that staff members can easily located desired boxes based on their informative labels. The bigger question is, then, how do staff members know what label they are looking for? CHP has purchased CONTENTdm, a content management system that facilitates storage and management of a library’s digital collections. 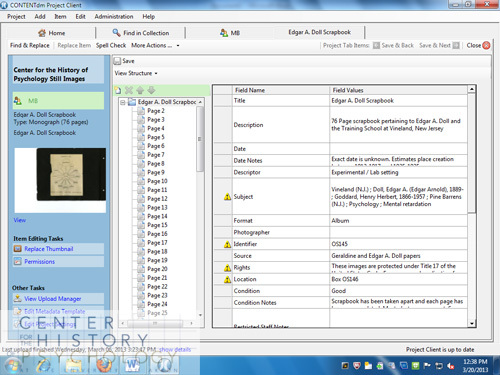 CONTENTdm allows CHP to enter information about its collections into a searchable database, which includes an item’s title, its description, its permanent location, its condition, and its format. CONTENTdm helps CHP staff keep the collections organized, well-described, and findable. When the scrapbook metadata is made public, this will also help alert researchers that it is here at the Center for viewing. Eventually, much of the digitized scrapbook will go online for public viewing (with some restrictions due to privacy concerns). As a general rule, boxes in a repository’s storage area are not opened unless a researcher has requested the material inside. However, there are exceptions to this, particularly if an item will be included in an exhibit in the CHP museum. 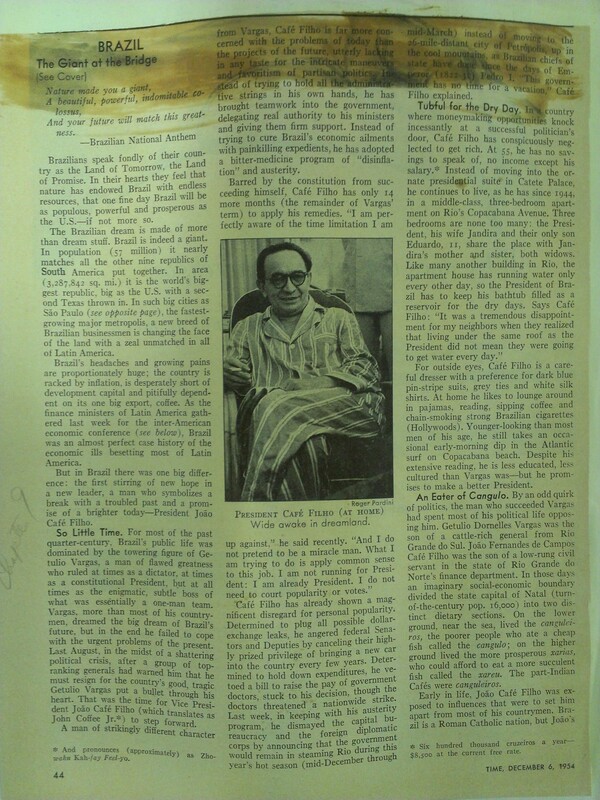 In today’s post, doctoral student Rodrigo Miranda shares some of his finds in the CHP collections, focusing on those relevant to an international history of psychology and psychology in Latin American countries. 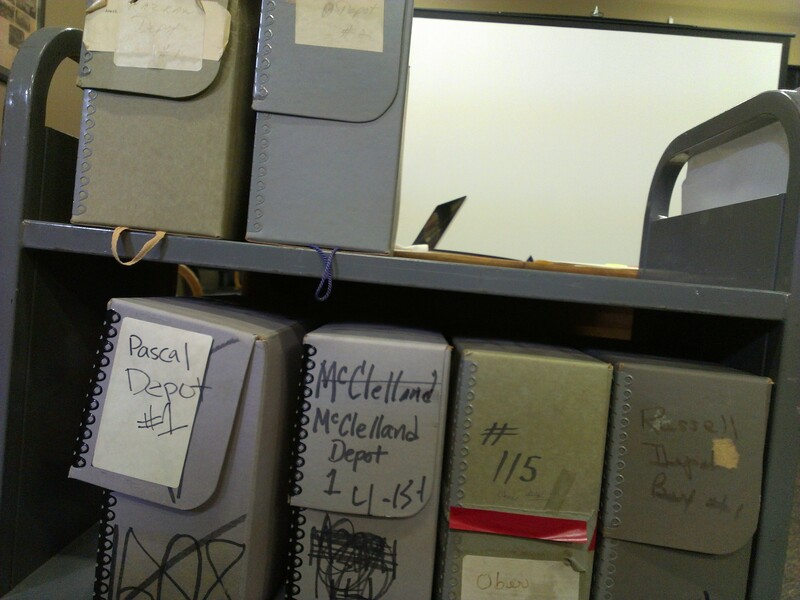 Sometimes we hear that an Archive, the place where we find materials for historical research, is just a spot for old stuff, for materials that, after catalogued, remain static housed neatly in boxes, for the most part unmoved and untouched. 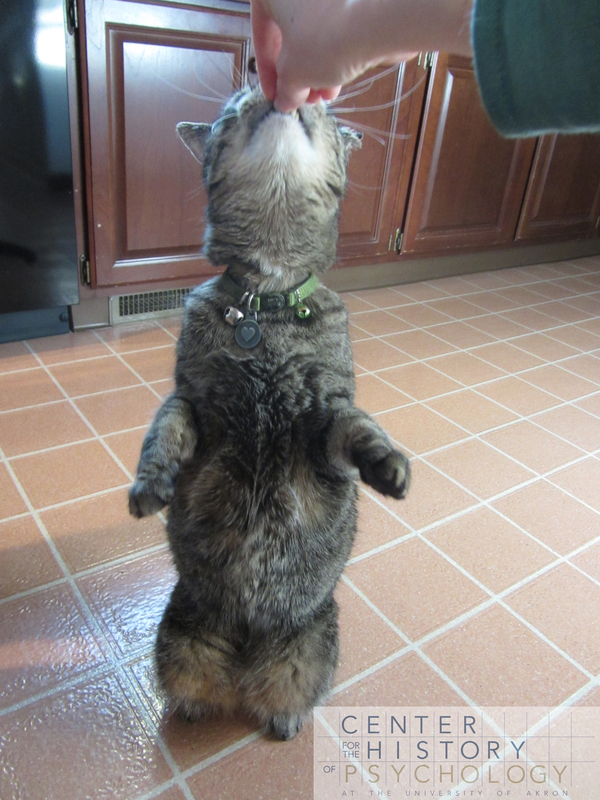 However, things are not like this! 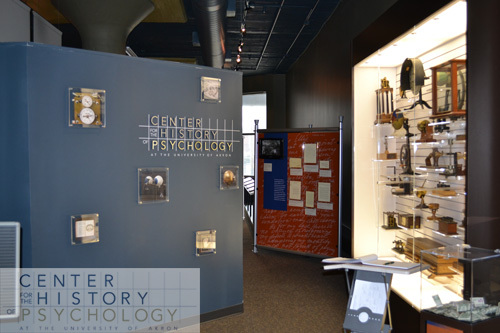 The Center for the History of Psychology has several examples that show us that everyday life in a historical archive is a continuous “work in progress”. One example is a project I have been working on to appraise materials for reintegration into manuscript collections. These materials include unpublished written works, raw data, research files, ephemera, and mixed media such as photographs, films, and artifacts. Restoring these materials to their original collections rather than keeping them as a separate collection allows for better public access and adds more context to the rich resources at CHP. Boxes of materials waiting to be reintegrated into existing collections. In assisting with this process, I have found material for psychologists and historians whose interests are tied to Latin-American countries, such as Argentina, Brazil, etc. For instance, I found correspondence between David McClelland (USA) and Arrigo Angelini, who was professor of Psychology in the Universidade de Sao Paulo (Brazil). Another example: there is a rich report written by social psychologist Otto Klineberg (Canada) discussing “The Role of Psychologist in International Affairs” and his relations with Anisio Teixeira, an important Brazilian educator. The materials also include interesting newspaper clippings. One box of materials contains sources from David McClelland on Colombia and Brazil. Geographic, cultural and social aspects are mentioned on those sources. 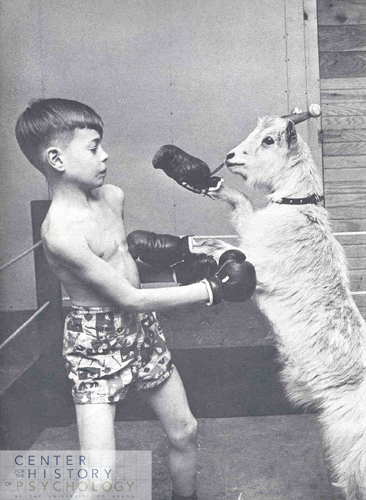 These clippings from the 1950s are intriguing texts because they show us an American standpoint on foreign countries. Another example is found in a box of materials from Roger Russell. 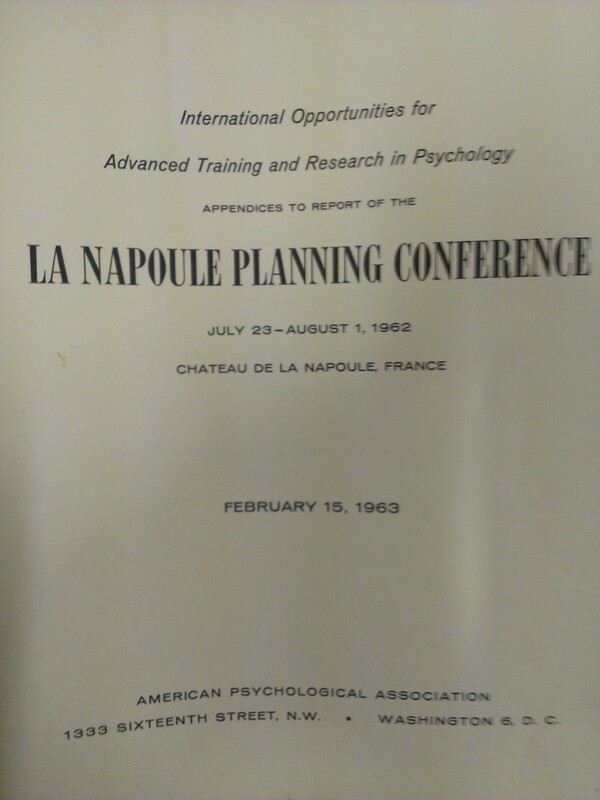 This is a document called “Appendices to Report of the La Napoule Planning Conference (July 23 – August 1, 1962)“. 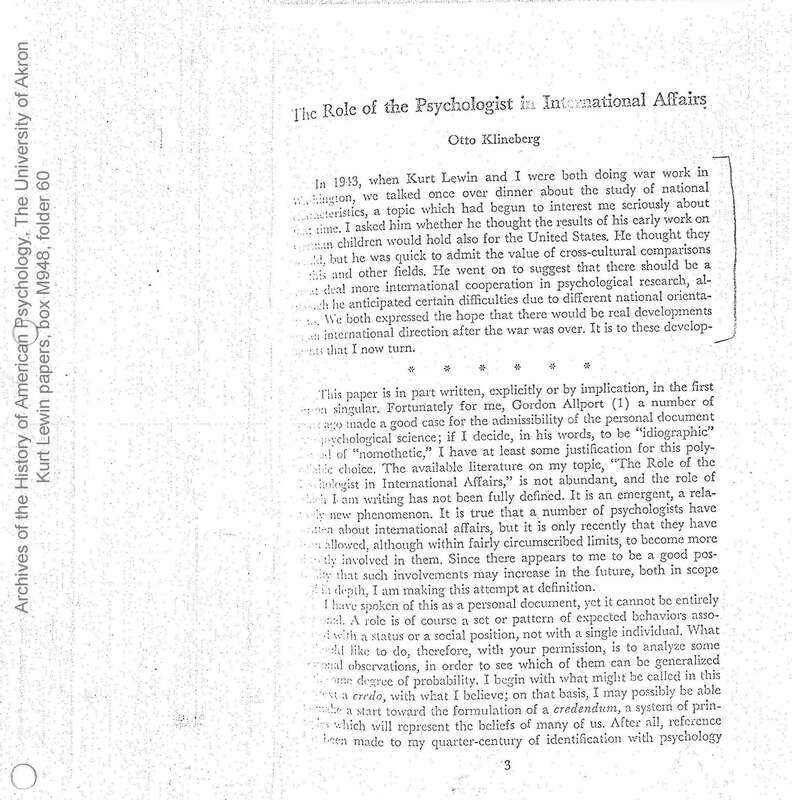 In this document we see an American perspective on the development of psychology in Latin-American countries (e.g., Argentina) at that time. All of these important materials are in process and will be accessible within the year. 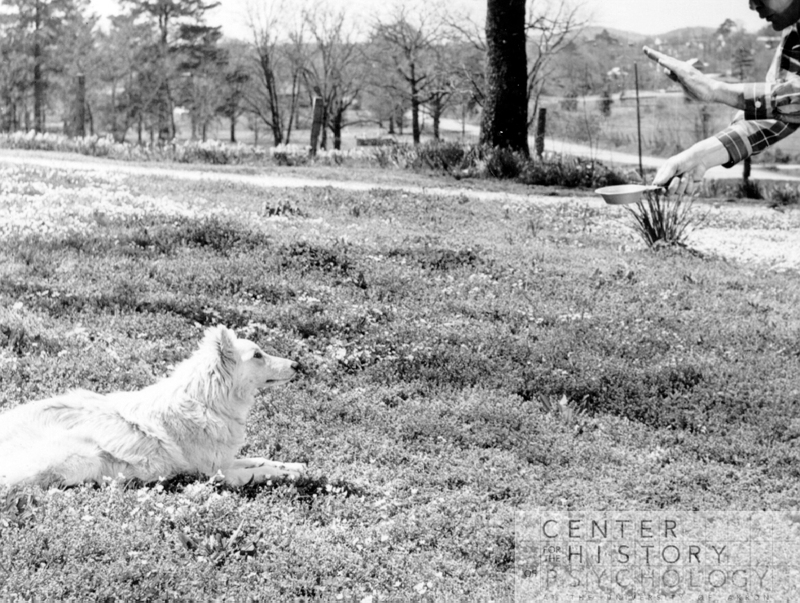 CHP invites you to take a tour of its online collection here. Or come schedule an in-person visit!